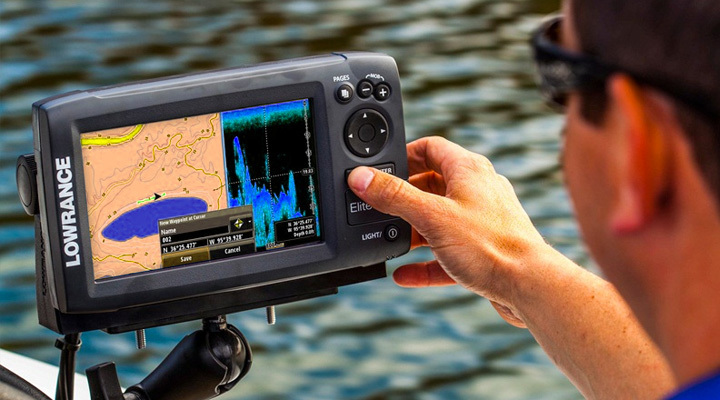 Home » How does fish finder work? When I first started researching fish finders I got very confused as to how they worked. 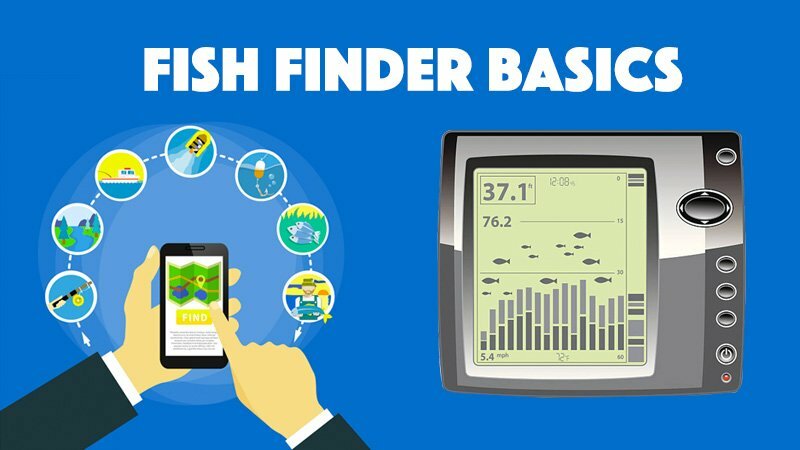 The terms themselves seemed like a foreign language so I decided to write a post with basic definitions to help you understand how a fish finder actually works. First let me make an assumption that you don’t know a thing about fish finders as I feel this is the best way to get started. All they can do, and I probably shouldn’t say just “all they can do” as they can do a lot, but really all they are intended to do basically is tell you when YOU have found fish. I know this doesn’t sound too exciting at this moment but let me continue. If you didn’t have a fish finder you wouldn’t know how to actually find fish unless of course you caught some, or had a favorite spot that you caught fish before, but here comes technology! A fish finder is like an underwater camera looking for the fish. Something you couldn’t do without one. Do I really need a fish finder? Well let me give an example that most are familiar with. If you can understand how a radar gun held by a police officer can tell if you’re speeding, think of a fish finder the same way. The radar gun shoots a beam to your car, bounces back to the gun held by the police officer and it shows the speed you’re going on a screen. Now this is not exactly how a fish finder works but I wanted to give you an idea that most of us can understand about a beam bouncing off a target and coming back and giving us information. Fish finders send a beam, or signal called sonar through the water. When it hits an object just like the radar gun does, it beams it up to a small screen, like a mini monitor, you have on your boat and shows up as an object. 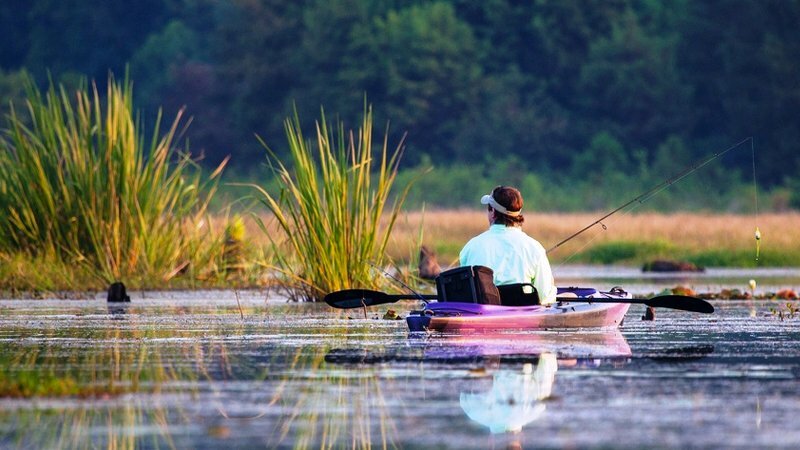 In simple terms, fish finders help you see what is going on in the water that you can’t see. Realize it does not have to be a fish, it could be a limb, or rock or any other type object but most fish finders can actually detect the contours of fish, distinguish them from other underwater objects and report them to the fishermen in the boat by displaying little fish-shaped cursors on the screen. 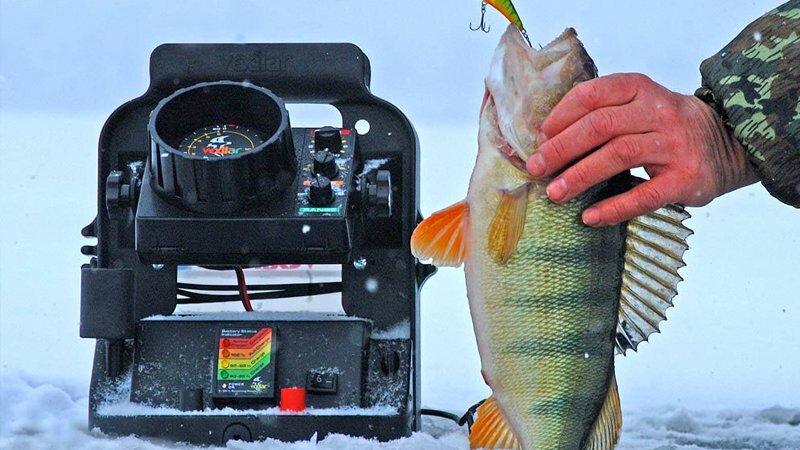 Let’s get into the basics that make up a fish finder. This is not as complicated as you might think. Ok, nothing too complicated here so far, right? Let’s take each one and explain what each one is and does and I think this will help you a lot in understanding how a fish finder really works. Transmitter…The transmitter is what actually sends the beam down and the transducer is what detects the returning wave so to speak. It actually turns it into sonar and sends it out. Remember the radar gun? The receiver is what converts the wave to an electronic signal and the display or screen shows the information for you. Fish finders have different size displays you can choose from depending on your needs. Typically they are mounted on a bracket or what we call flush mounted, meaning they are installed in your dashboard. The more pixels, the higher the screen resolution just like your TV or your computer monitor. Also screens come in shades of gray, (remember black and white TV?) and also come in color. Remember the higher the pixel or going from gray to color all add to the price of the fish finder. But I don’t want to get ahead of myself and want to try to just keep it on how they work in as simple of terms as I can. One of the things I found out that might get you excited about fish finders is there are actually fish finders that are portable, meaning that you don’t even need a boat to use one..I personally have not used a fish finder from the shore but I have researched a couple of them and actual users of them were quite pleased with the performance. This just gives you another option if you don’t use a boat to fish but would like to use a fish finder. I guess that would be left to the individual but I feel if I’m going out to try to catch fish and enjoy myself, why not use the best equipment I can find to make it more enjoyable. You spent money on a fishing pole and reel you felt were the best you could afford to catch fish. I know, as I do the same thing. I looked at just about every lure and artificial bait that there is to find. I was looking for the best choice to help me catch more fish. Why not invest in a fish finder that actually ends up showing you if there are even fish where you might be fishing? If you have any questions please let me know and I will try my best to answer them for you, until then…Happy Fishing!